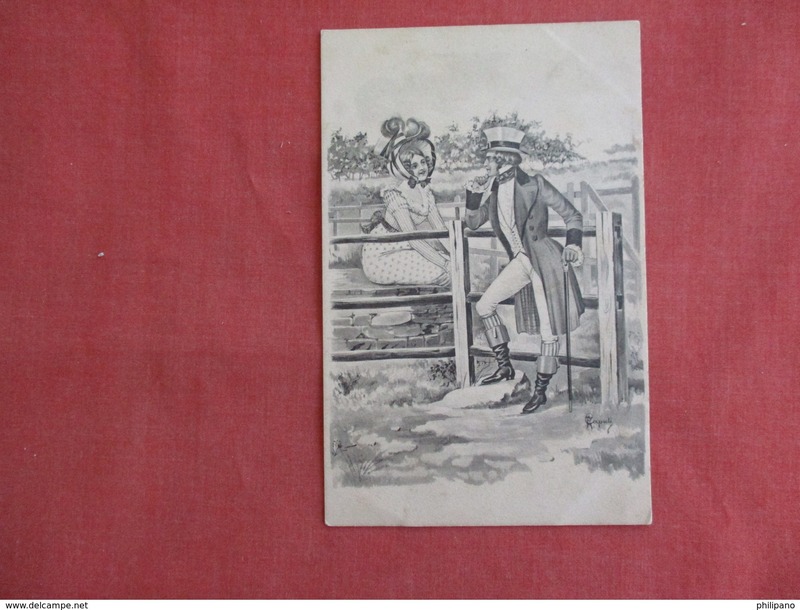 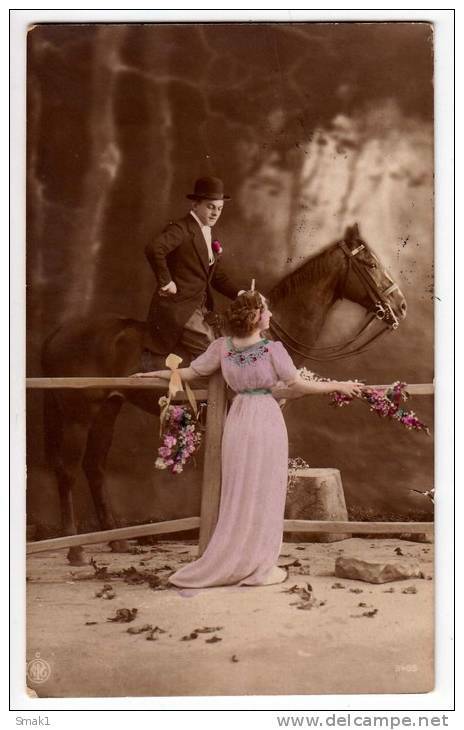 COUPLES A COUPLE MAN ON A HORSE AND A LADY WITH FLOWERS NPG Nr. 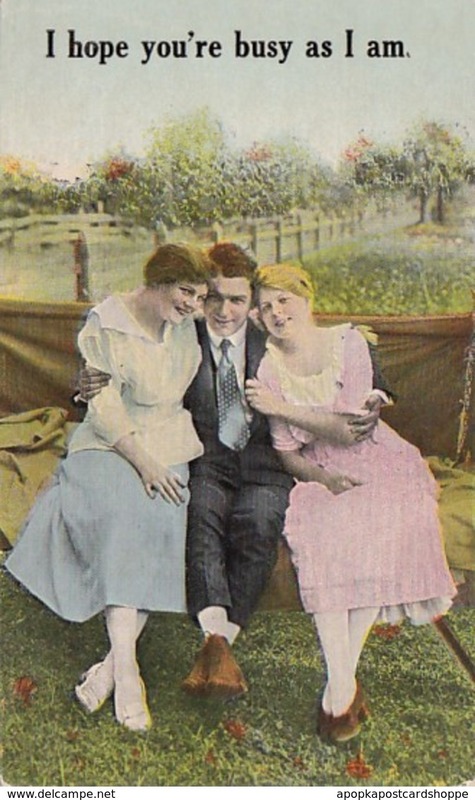 3485 OLD POSTCARD 1916. 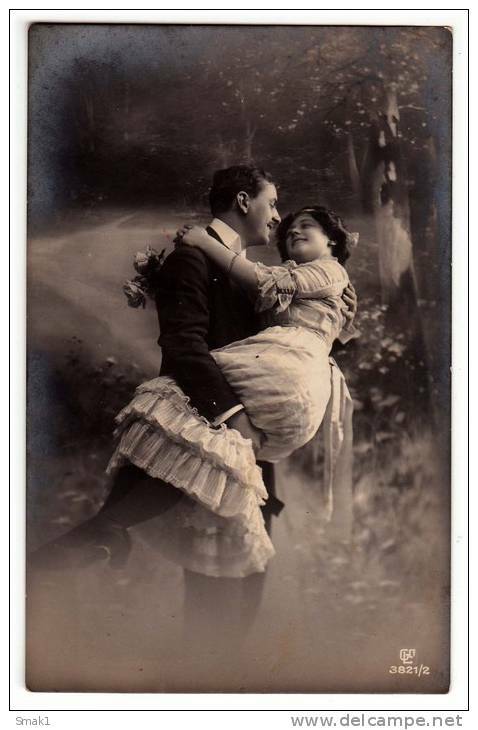 COUPLES A COUPLE DECOBE Nr. 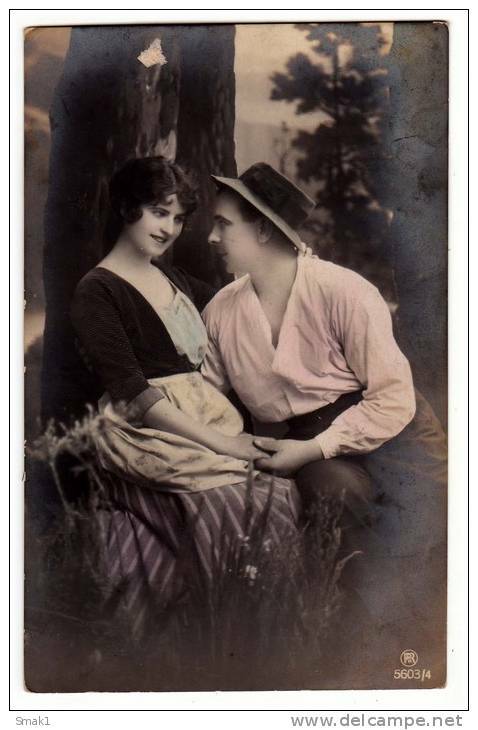 526 OLD POSTCARD 1913. 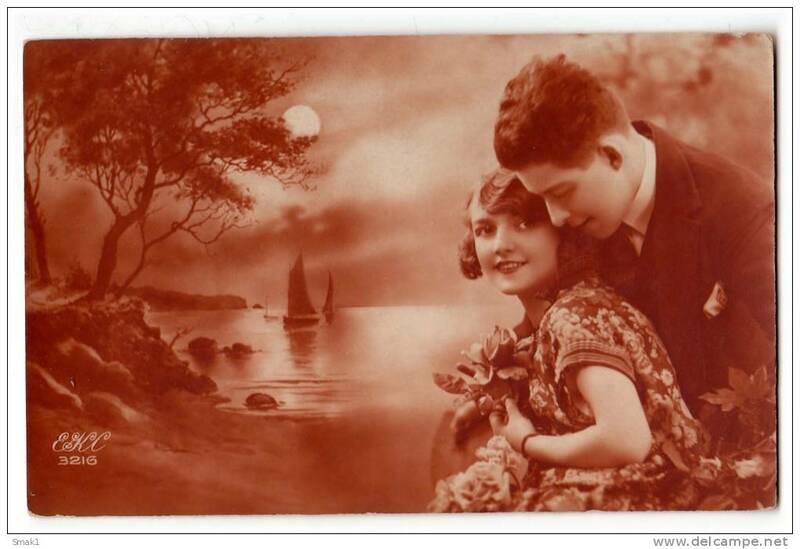 COUPLES A COUPLE GGC Nr. 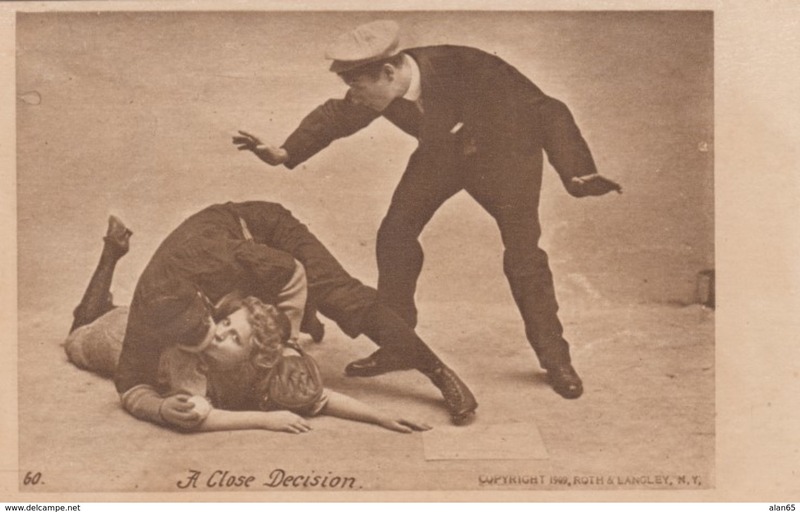 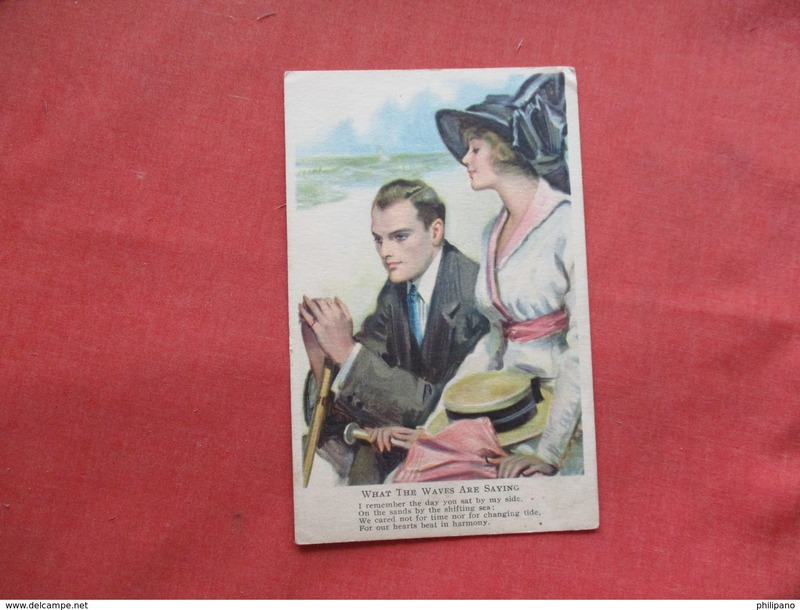 1309/2 OLD POSTCARD 1914. 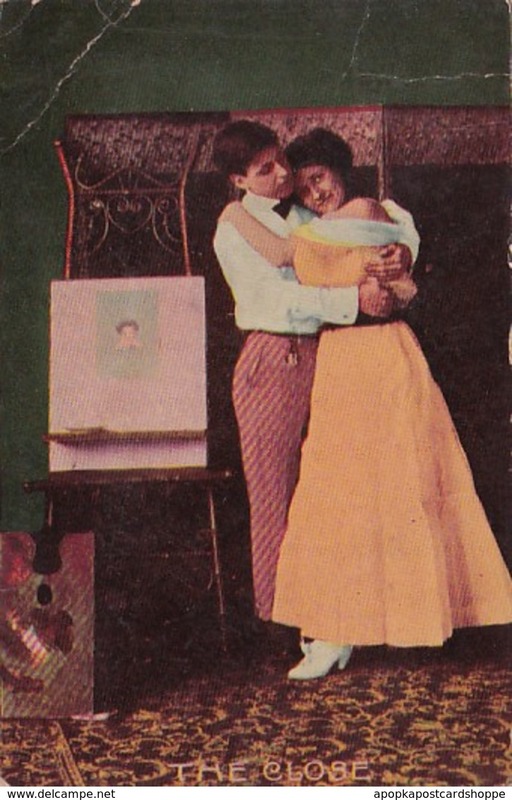 COUPLES A COUPLE AMAG Nr. 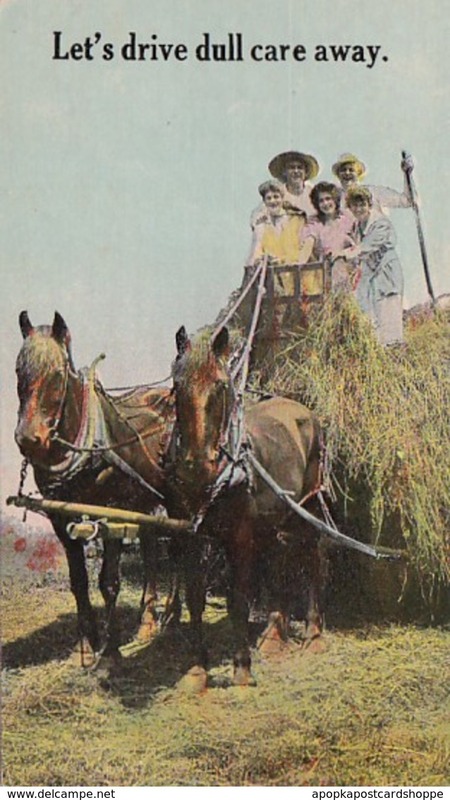 0173/4 OLD POSTCARD 1914. 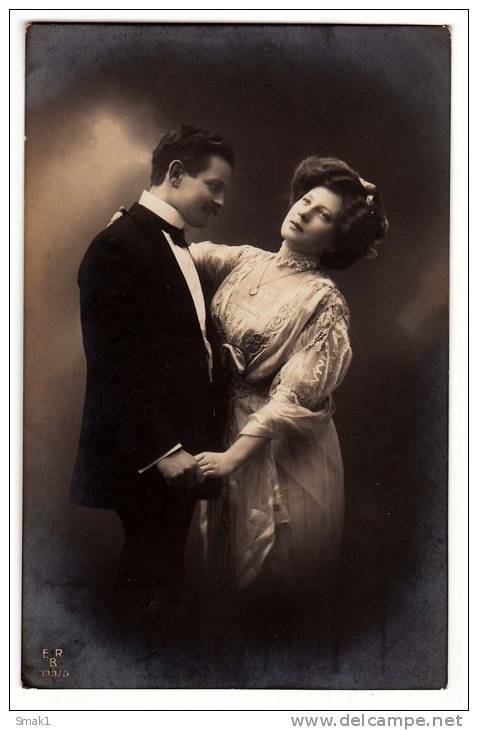 COUPLES A COUPLE BNK Nr. 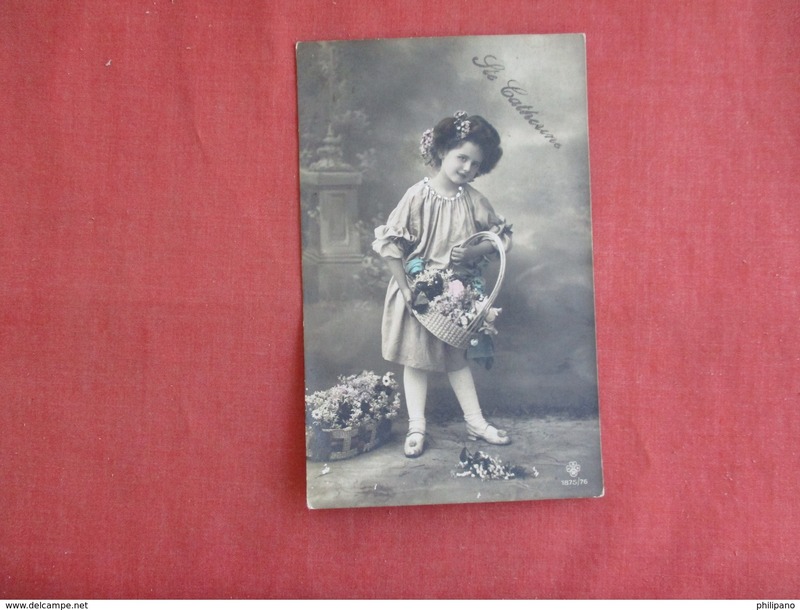 32715/6 OLD POSTCARD 1913. 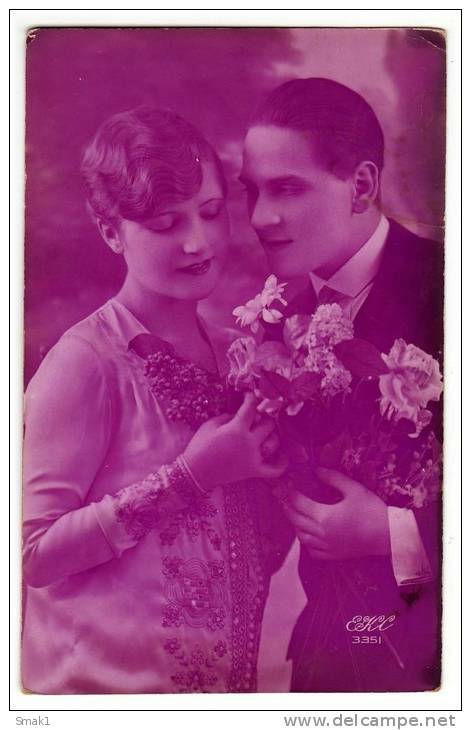 COUPLES A COUPLE AND FLOWERS L&P Nr. 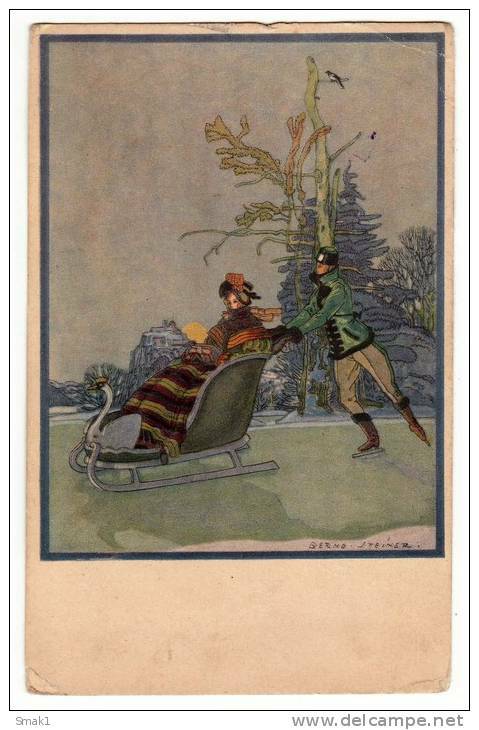 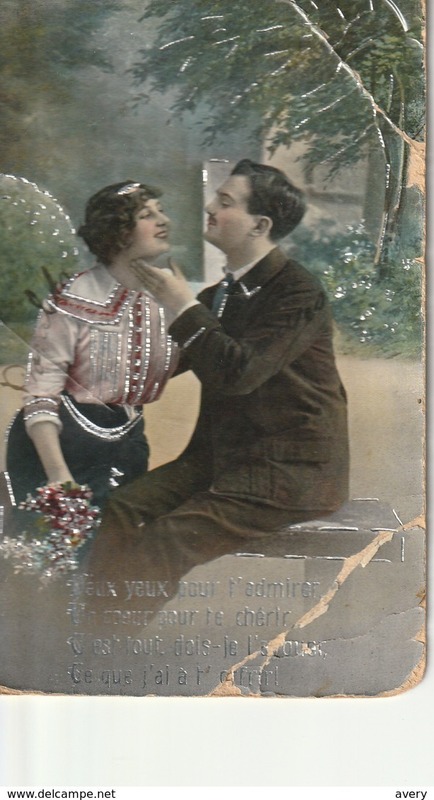 1311/3 OLD POSTCARD 1914. 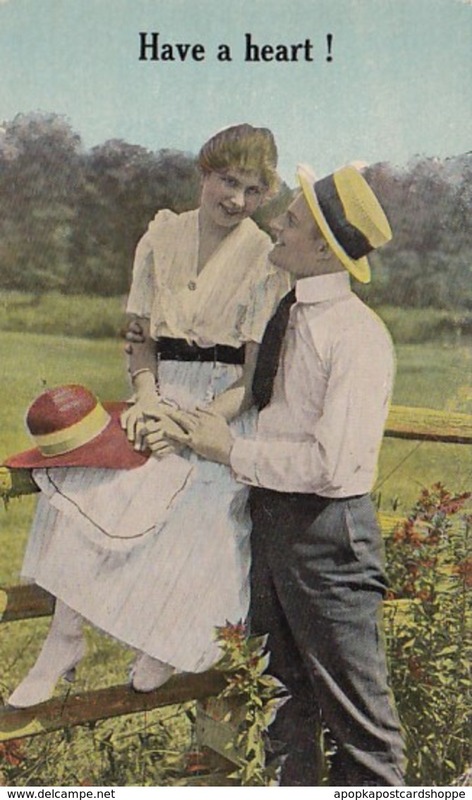 COUPLES A COUPLE AND FLOWERS L&P Nr. 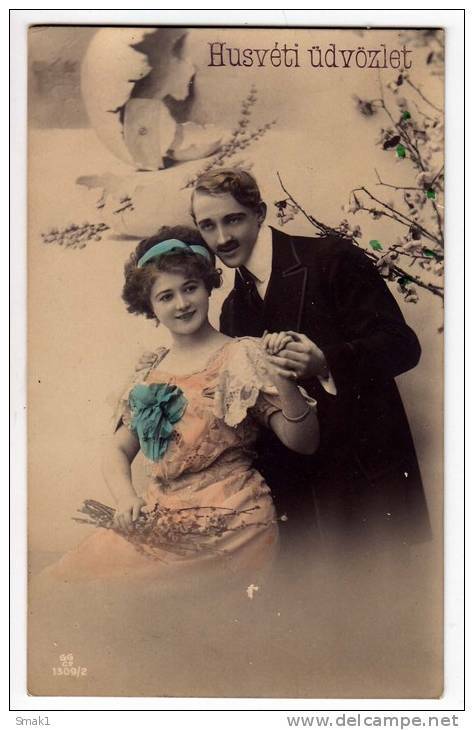 1311/6 OLD POSTCARD 1914. 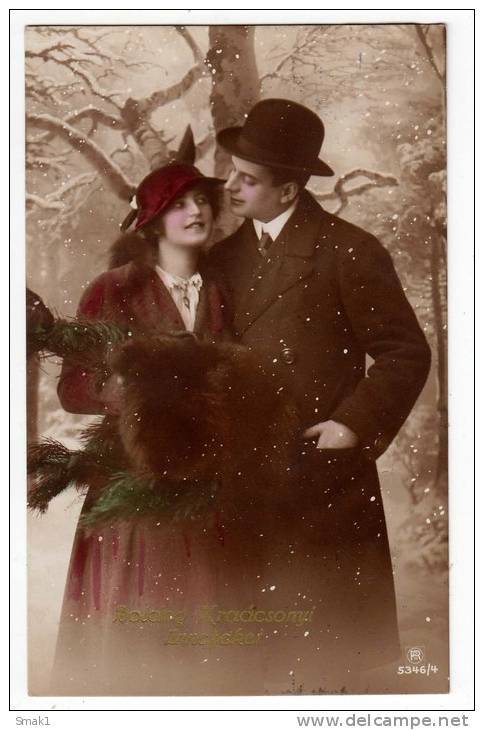 COUPLES A COUPLE AND SNOW FALLING R Nr. 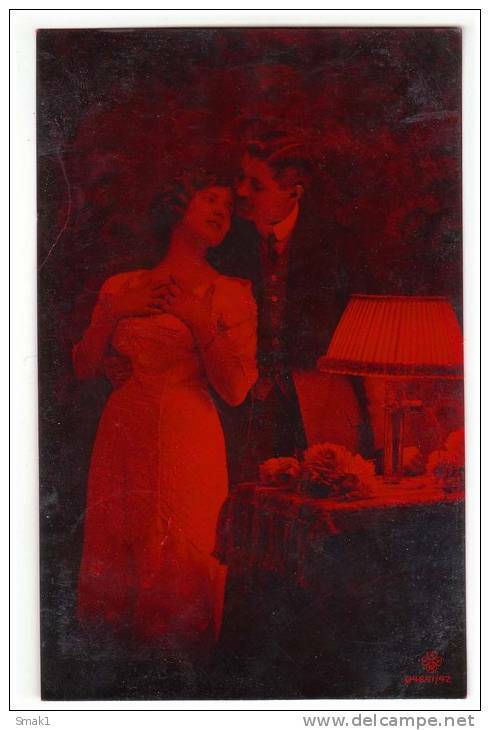 5346/4 OLD POSTCARD 1917. 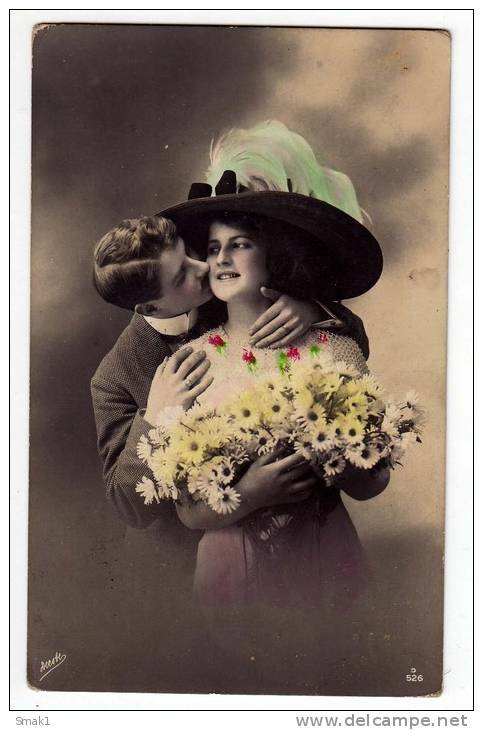 COUPLES A COUPLE AND FLOWERS Nr. 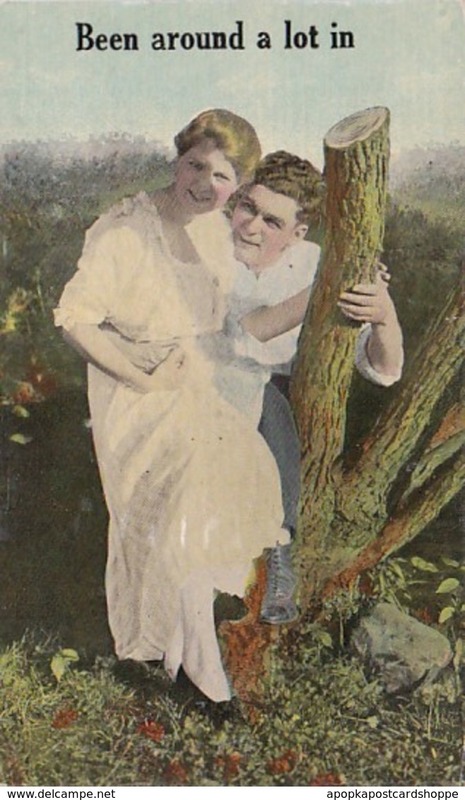 5051 OLD POSTCARD 1914. 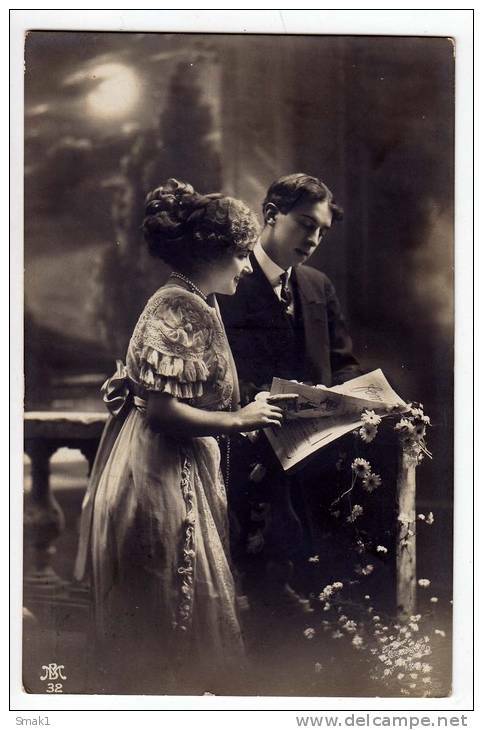 COUPLES A COUPLE READING A PAPER MB Nr. 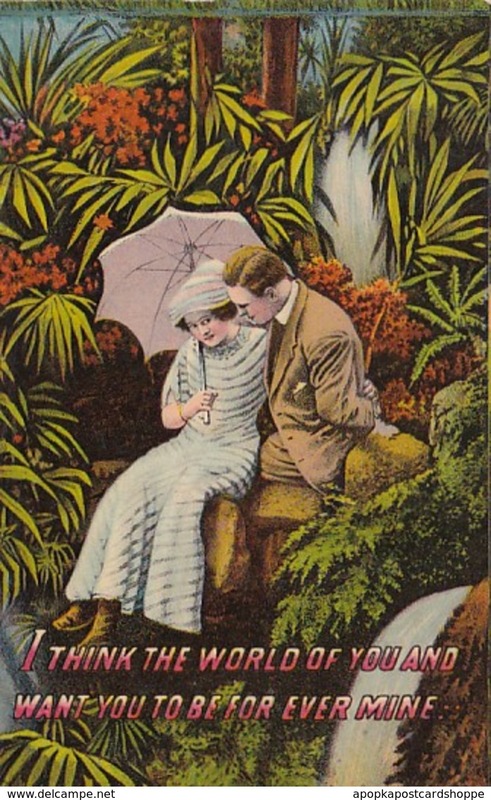 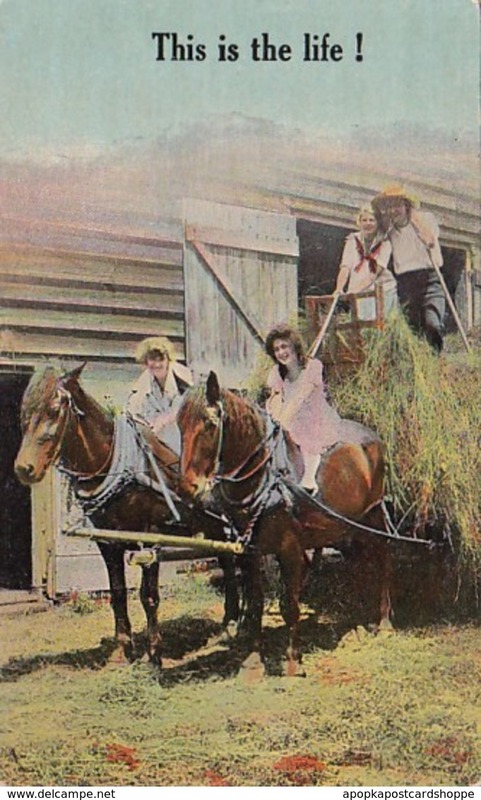 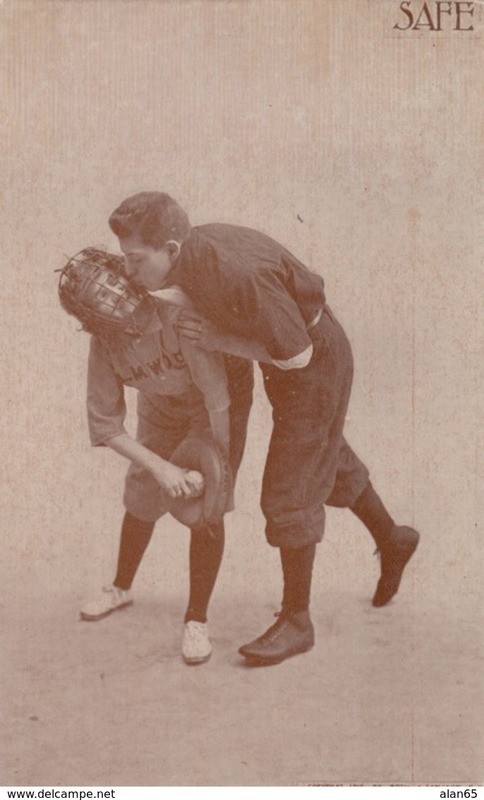 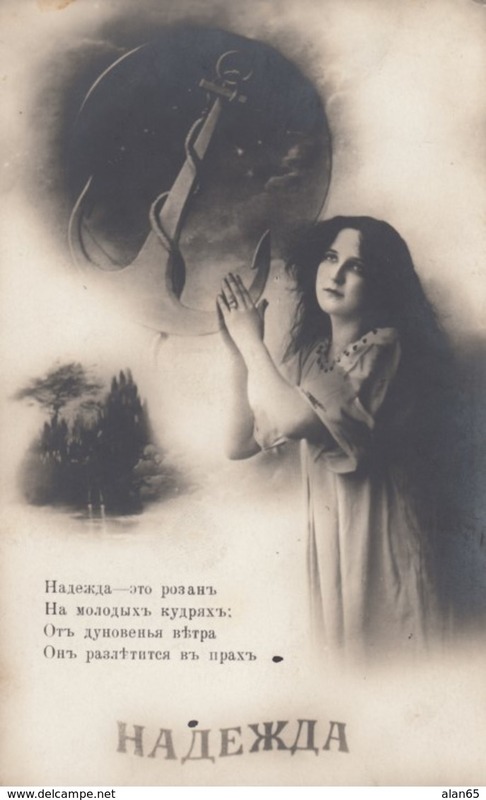 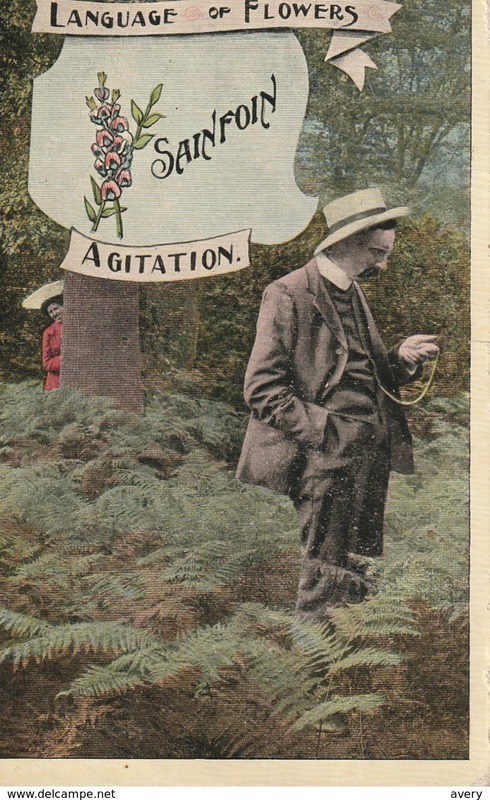 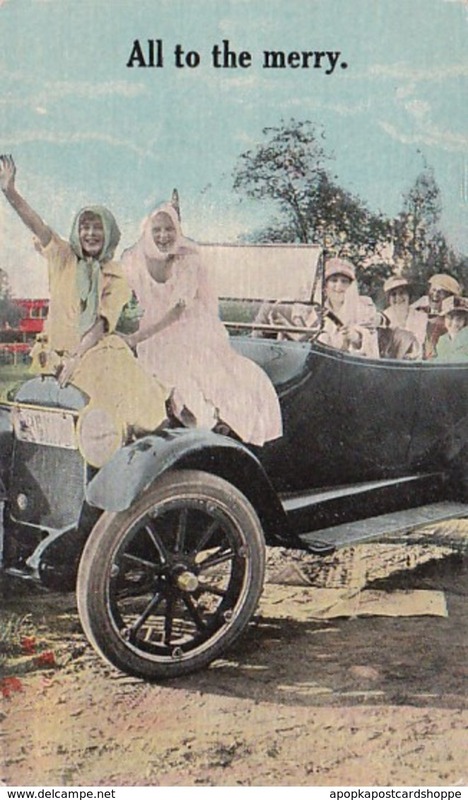 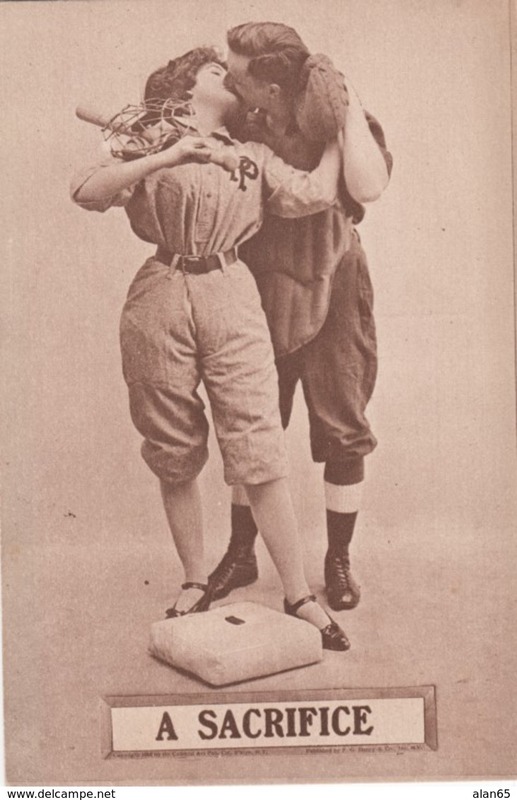 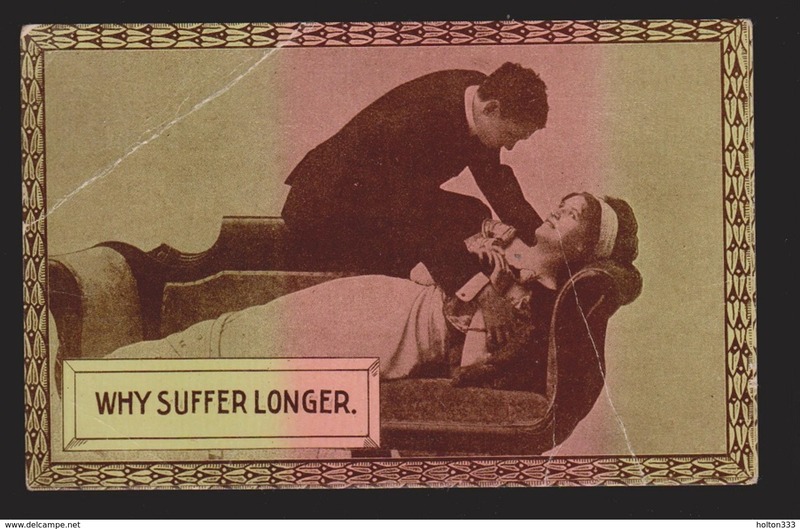 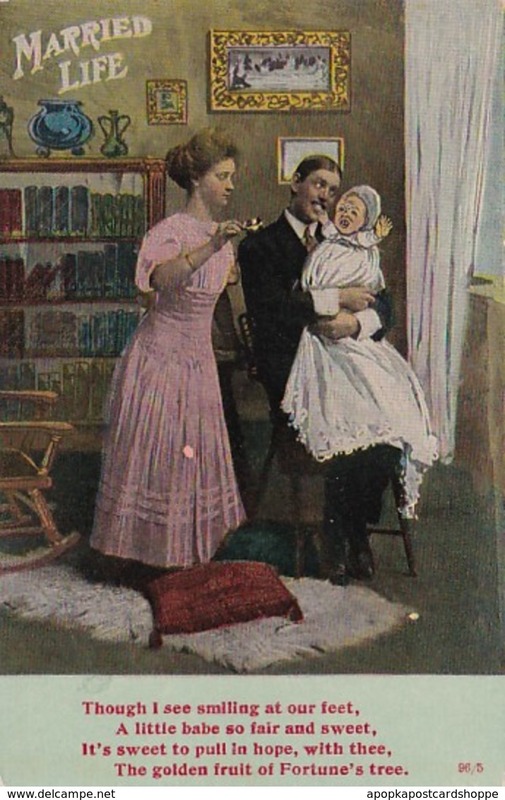 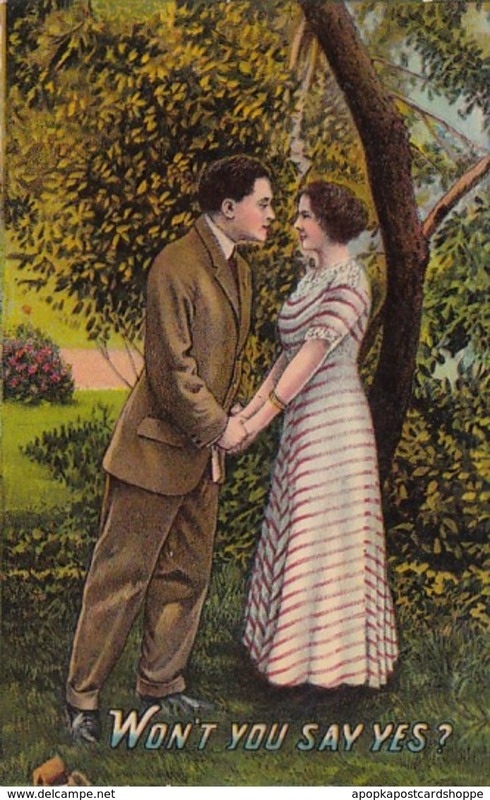 32 OLD POSTCARD 1914. 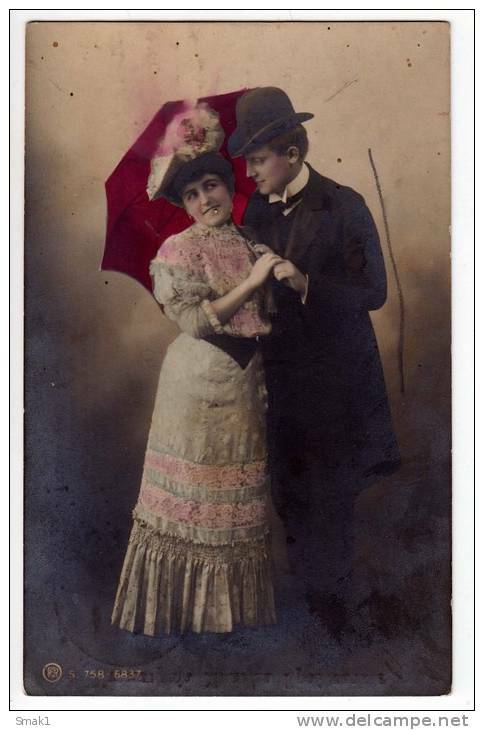 COUPLES A COUPLE UNDER UMBRELLA Nr. 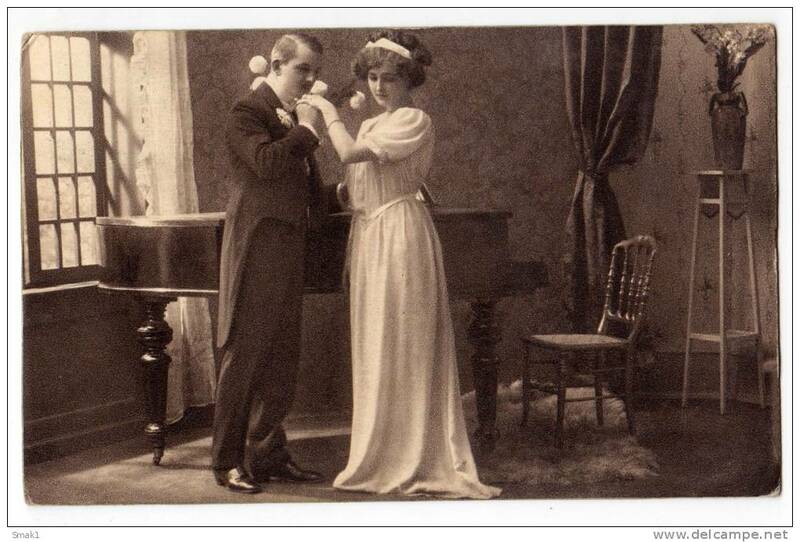 6837 OLD POSTCARD 1907. 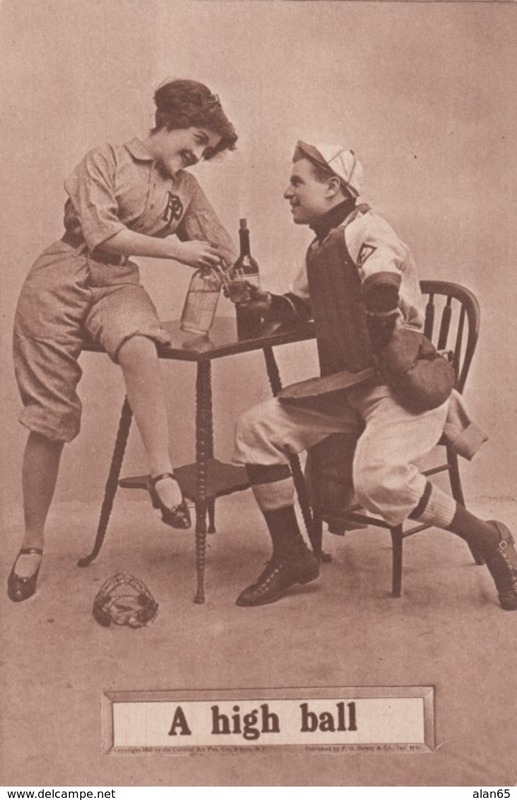 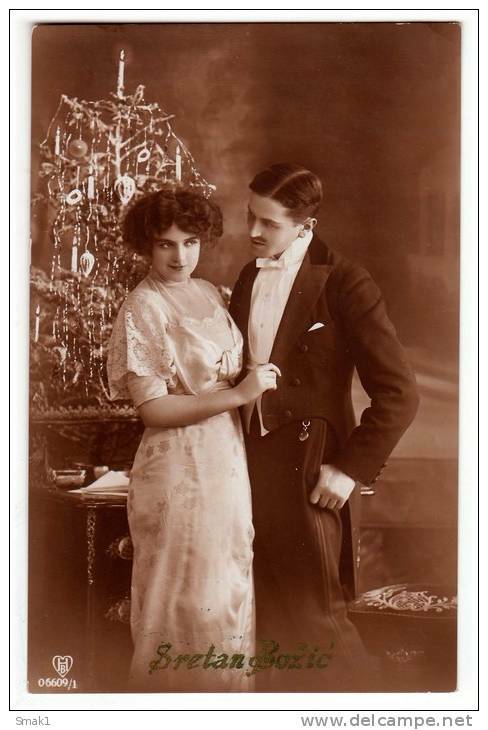 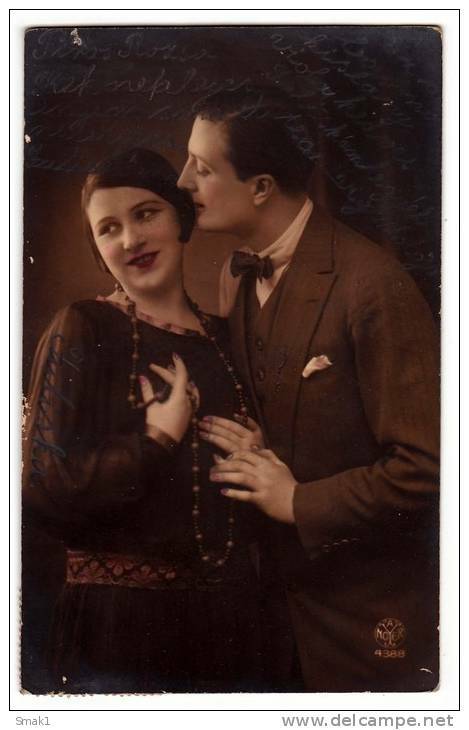 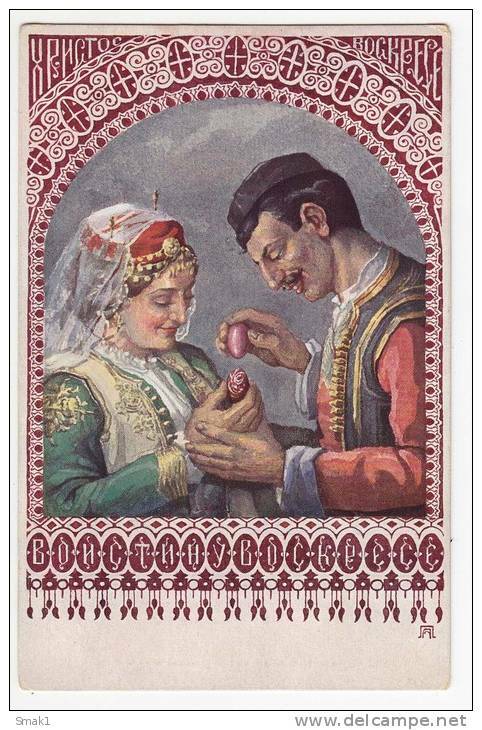 COUPLES A COUPLE A. POPOVIĆ OLD POSTCARD 1913. 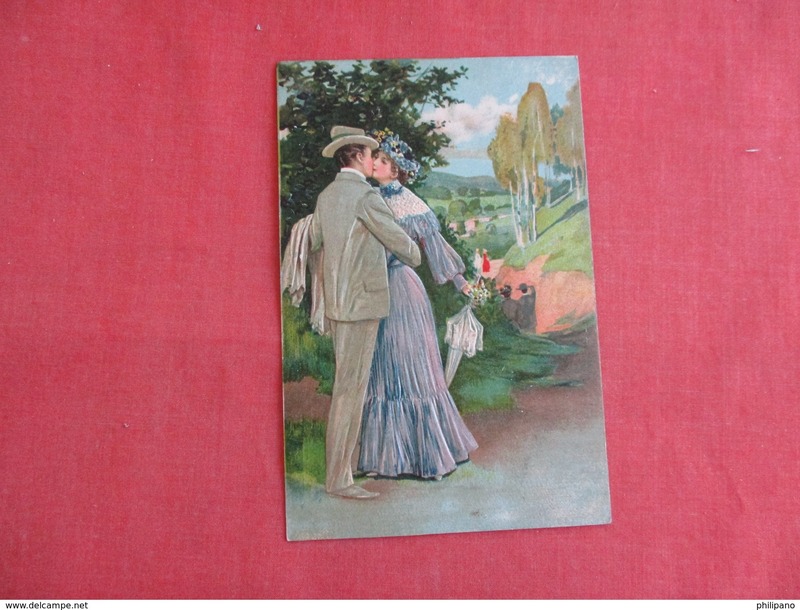 COUPLES A COUPLE NOYER Nr. 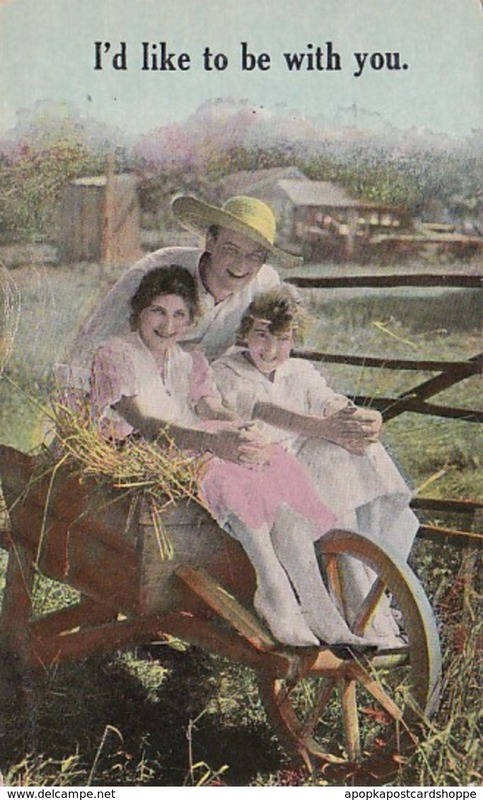 4388 OLD POSTCARD 1936. 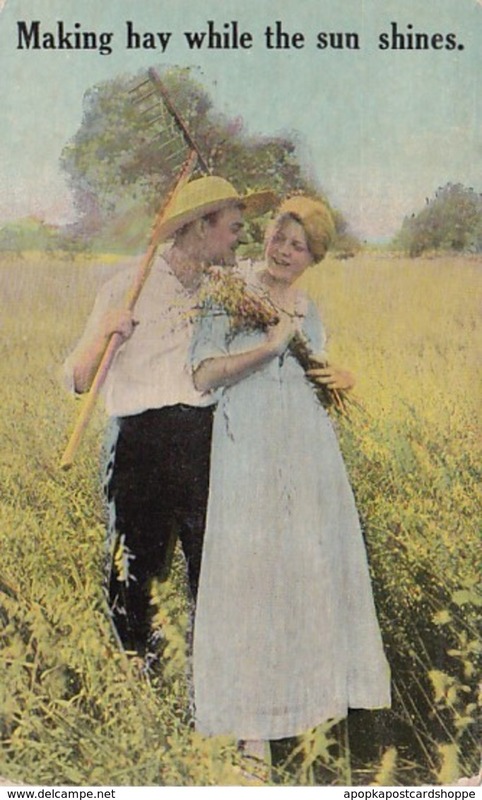 COUPLES A COUPLE ERB Nr. 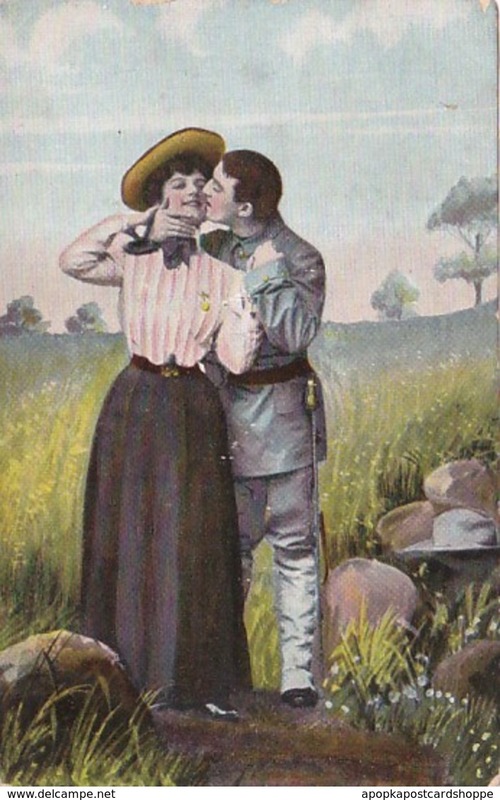 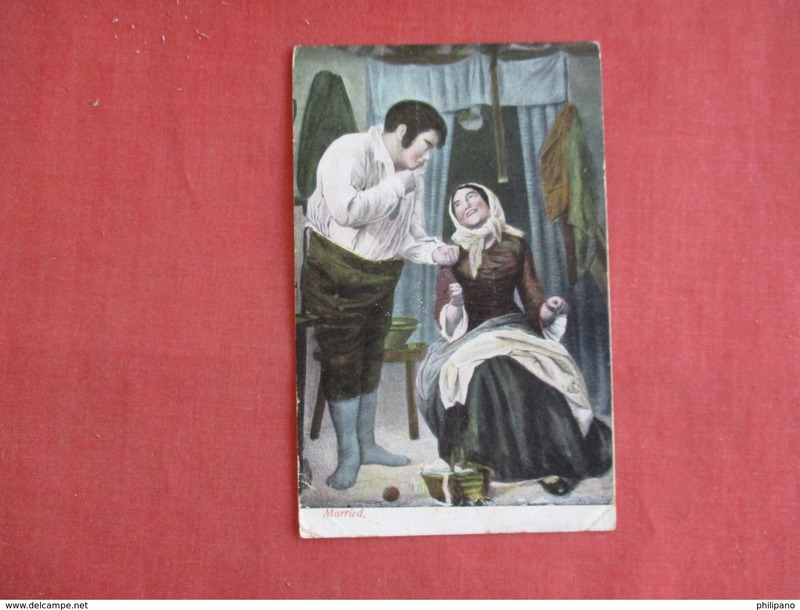 133/5 OLD POSTCARD 1914. 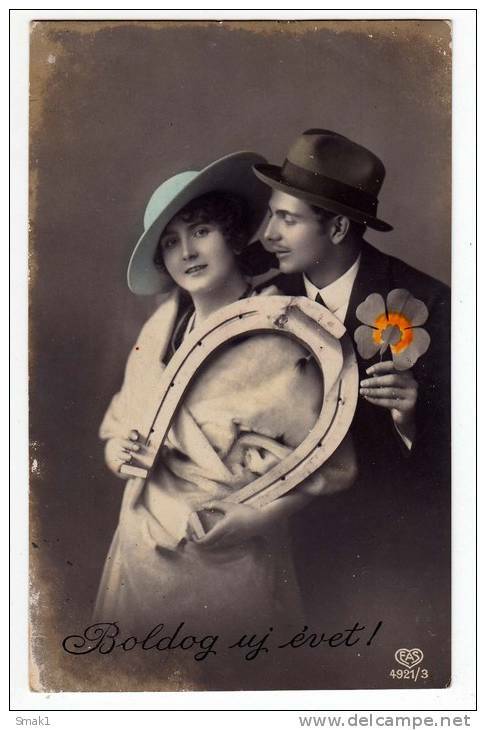 COUPLES A COUPLE WITH FLOWERS RISETTE Nr. 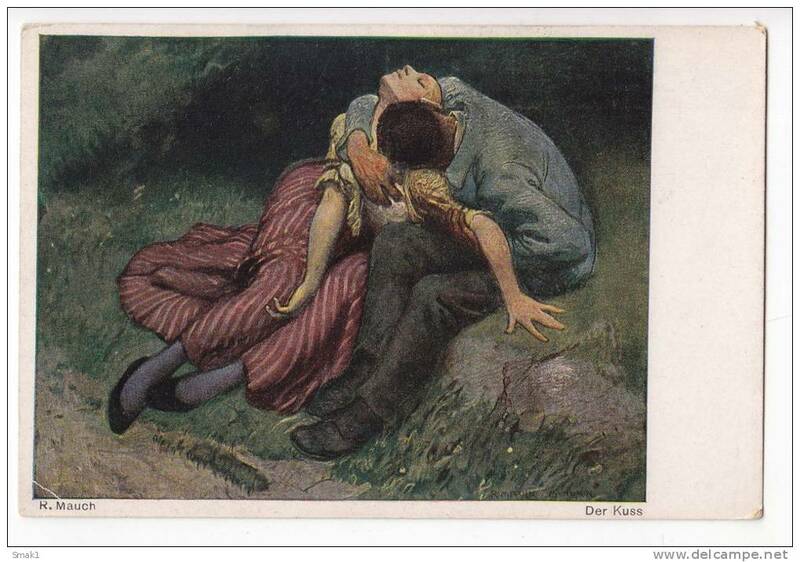 1611 OLD POSTCARD 1914. 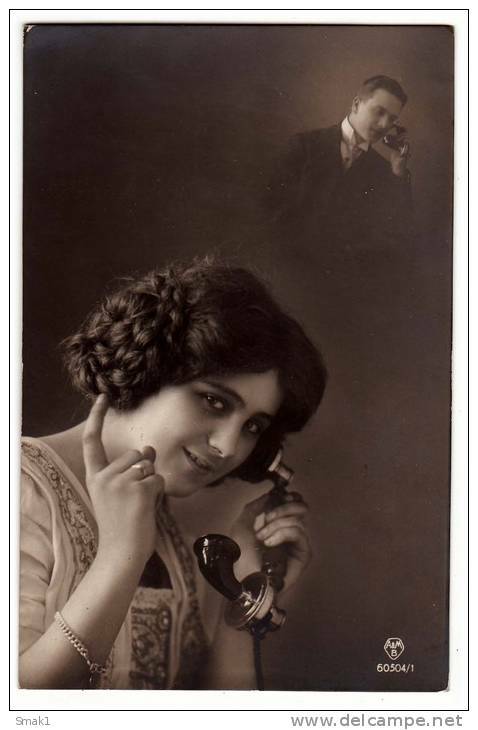 COUPLES A COUPLE TALKING ON THE PHONE A&MB Nr. 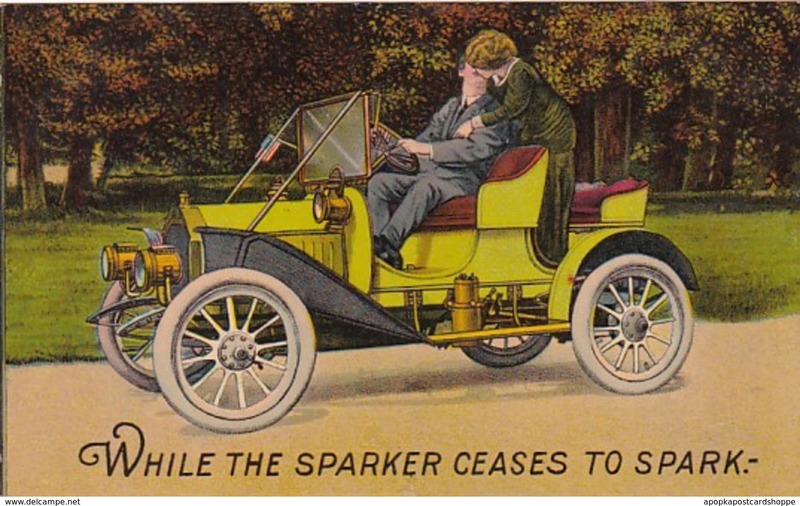 60504/1 OLD POSTCARD 1913. 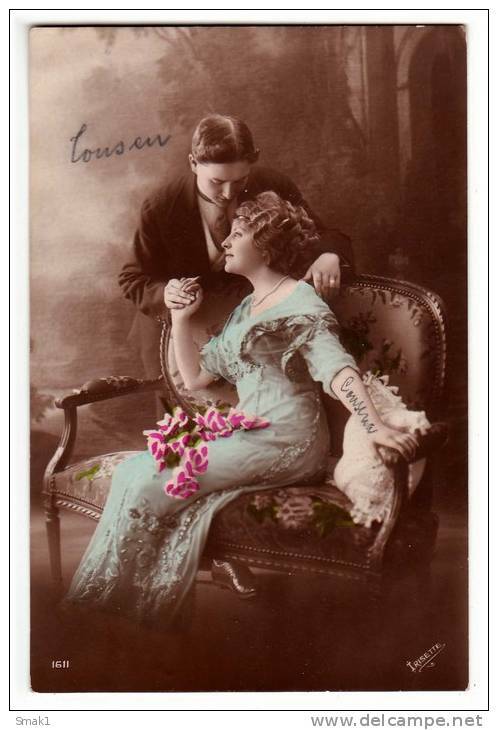 COUPLES A COUPLE AND FLOWERS NOYER Nr. 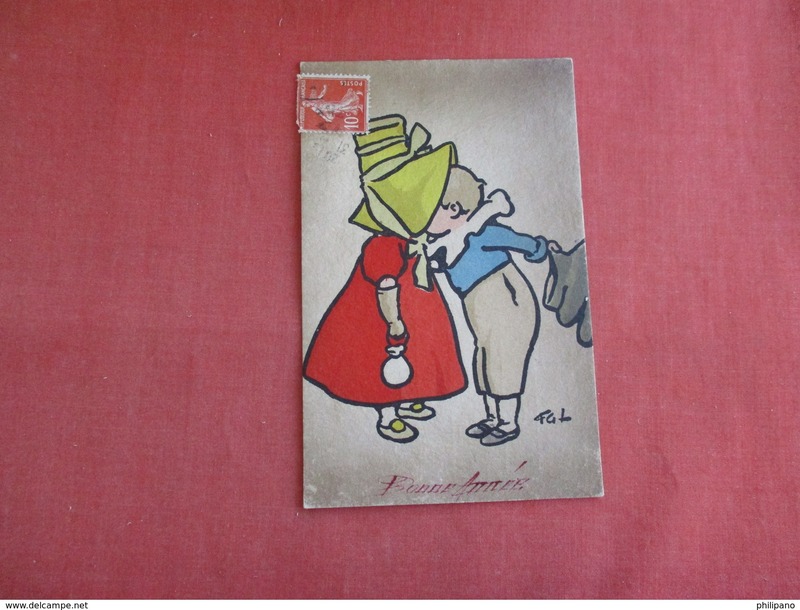 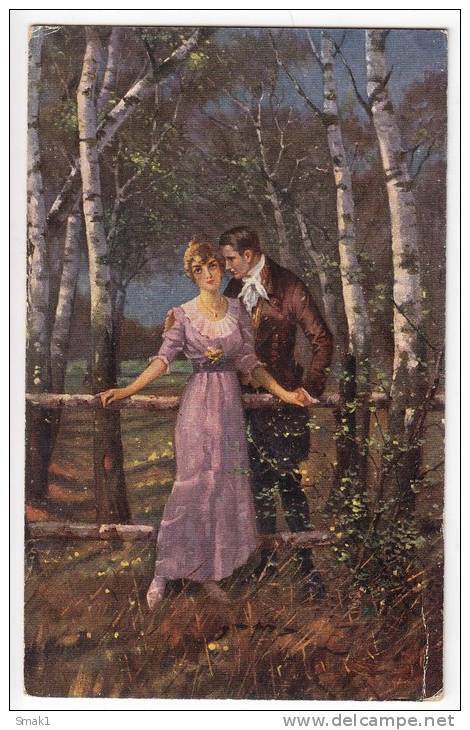 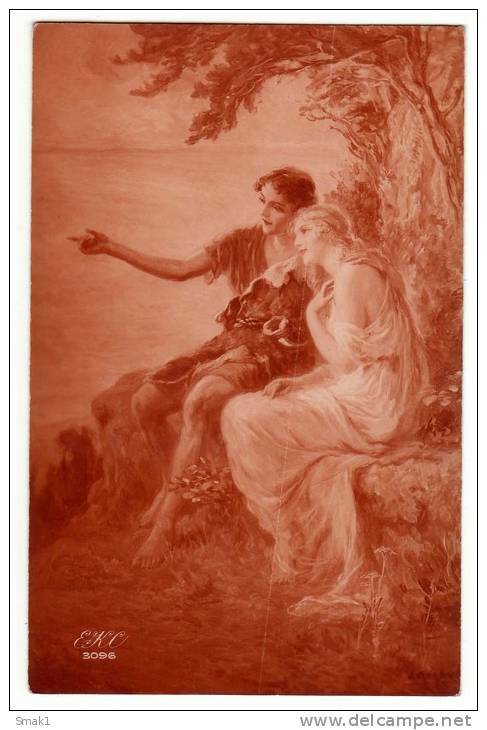 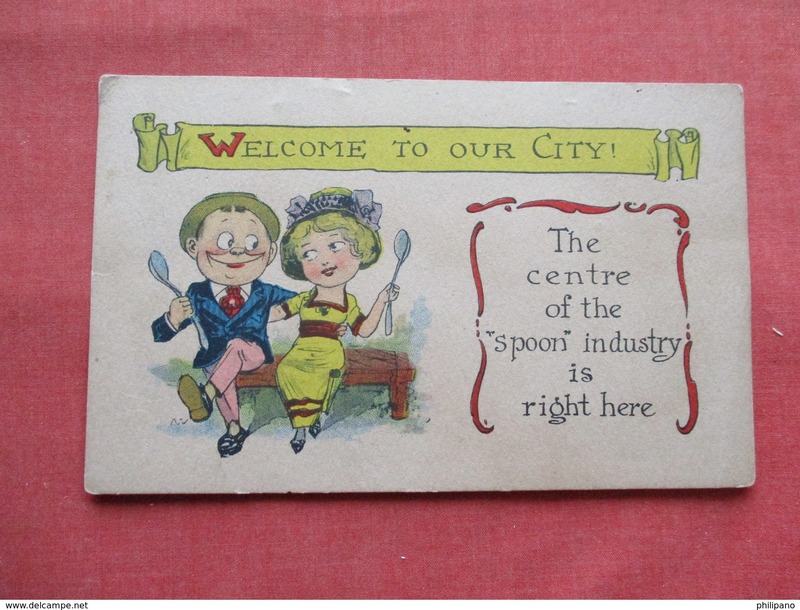 1661 OLD POSTCARD 1929. 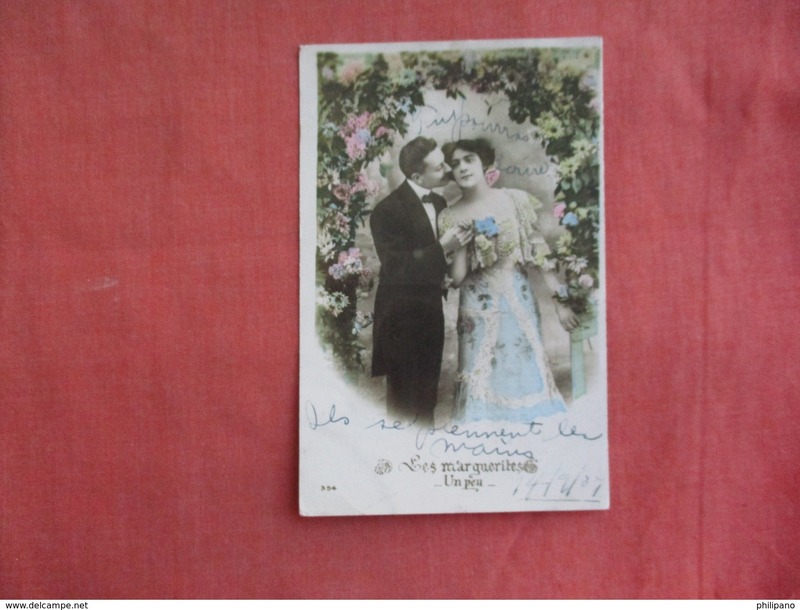 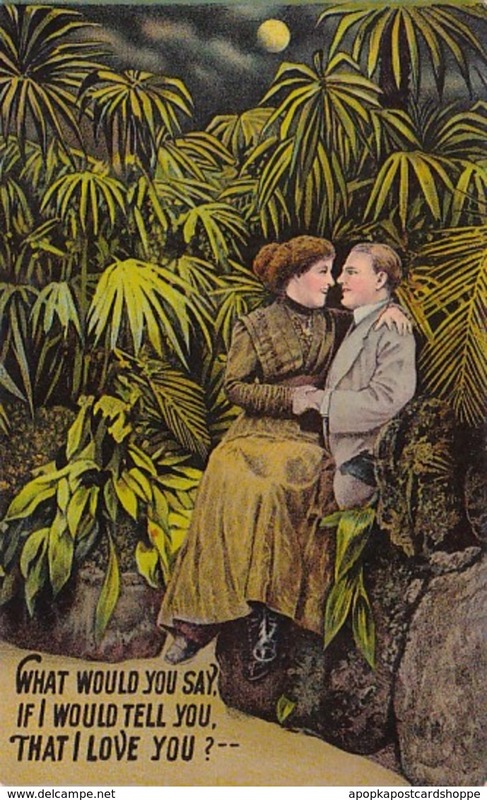 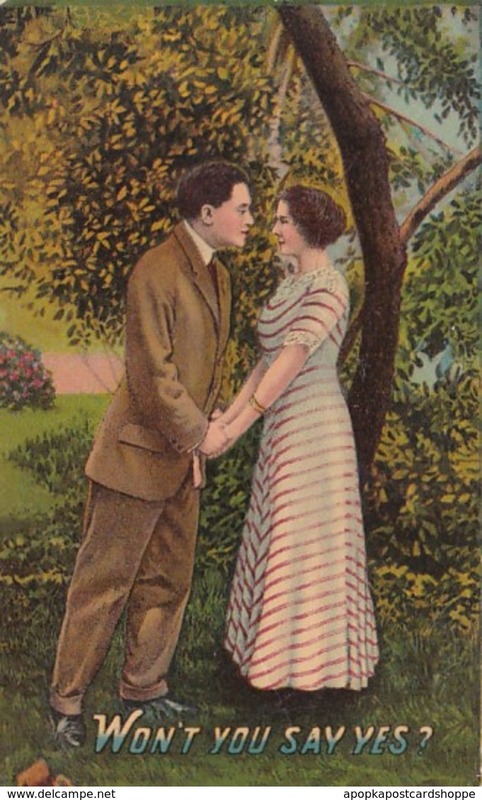 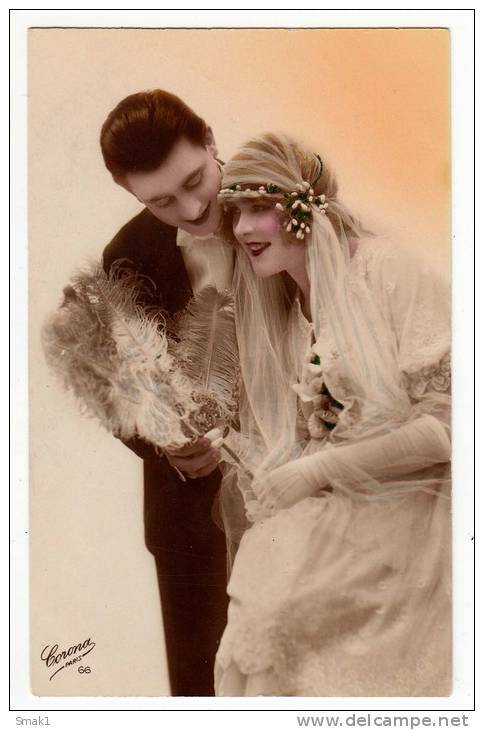 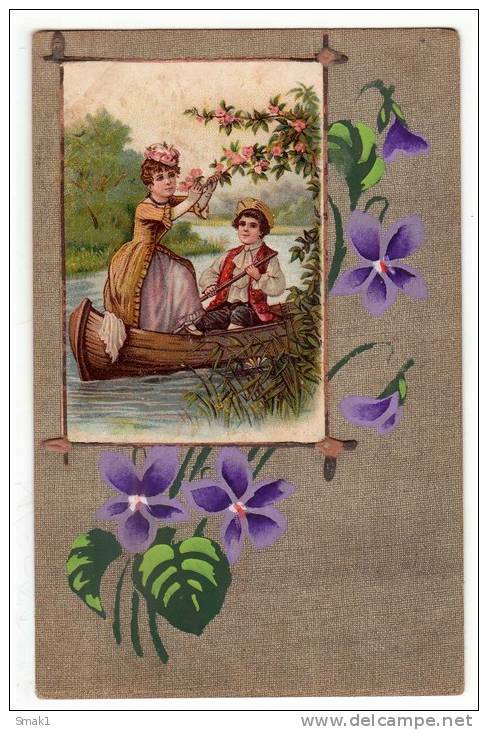 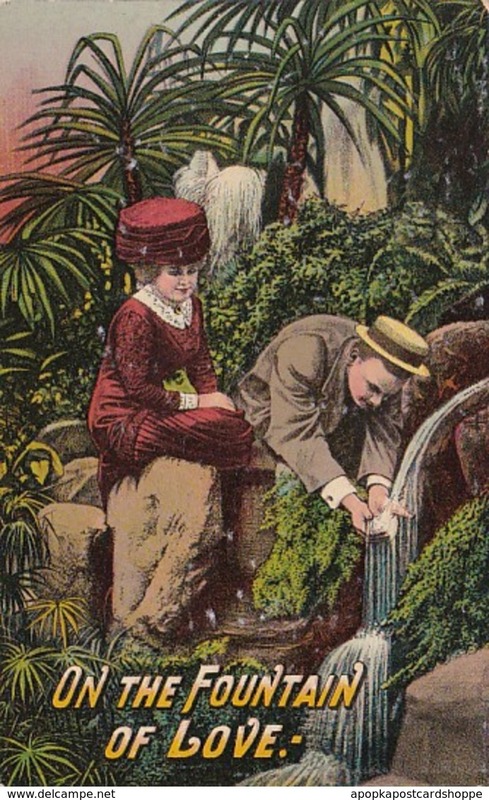 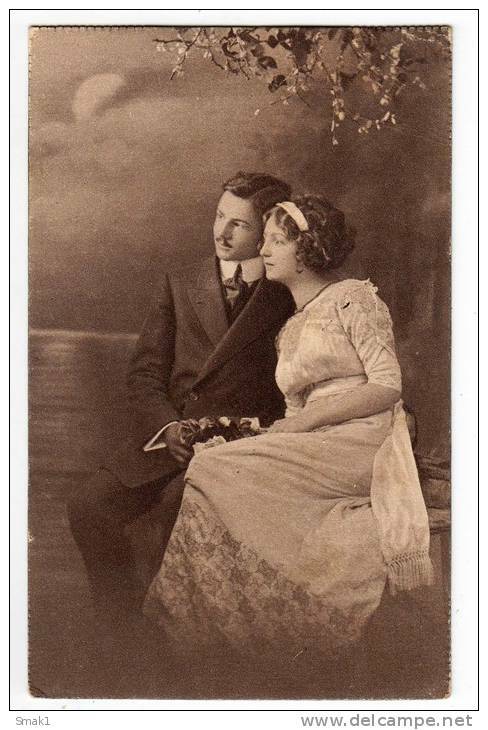 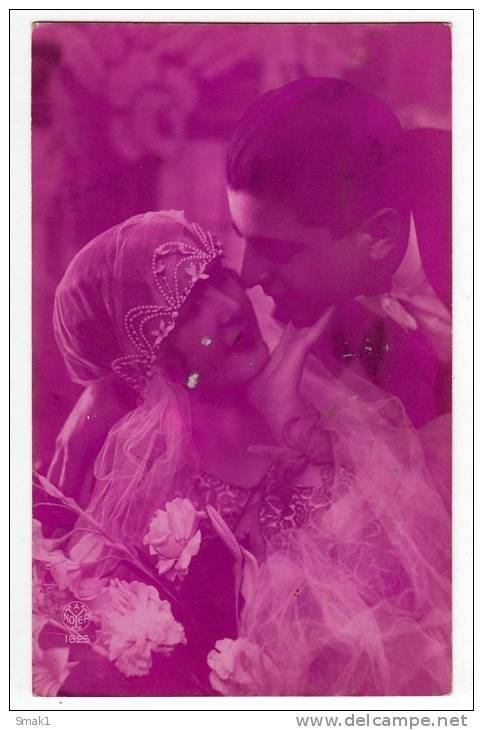 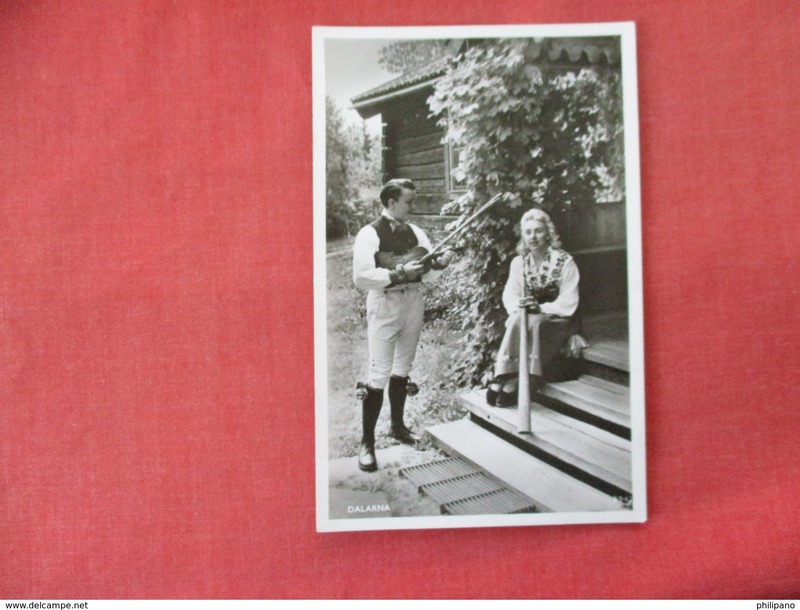 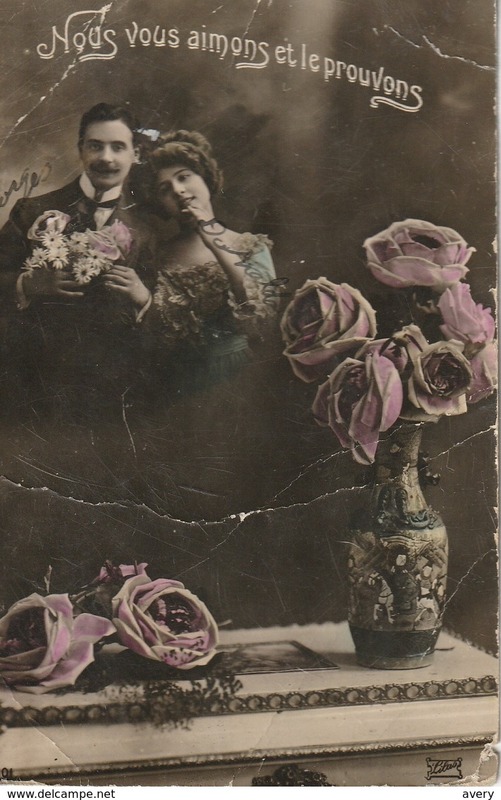 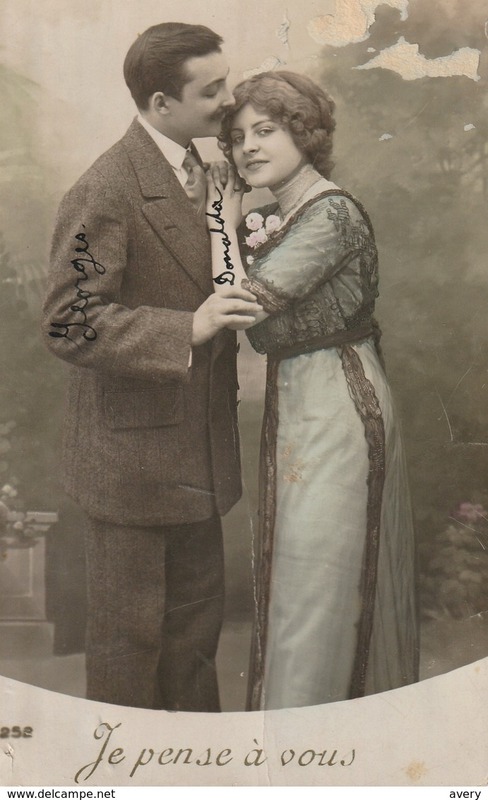 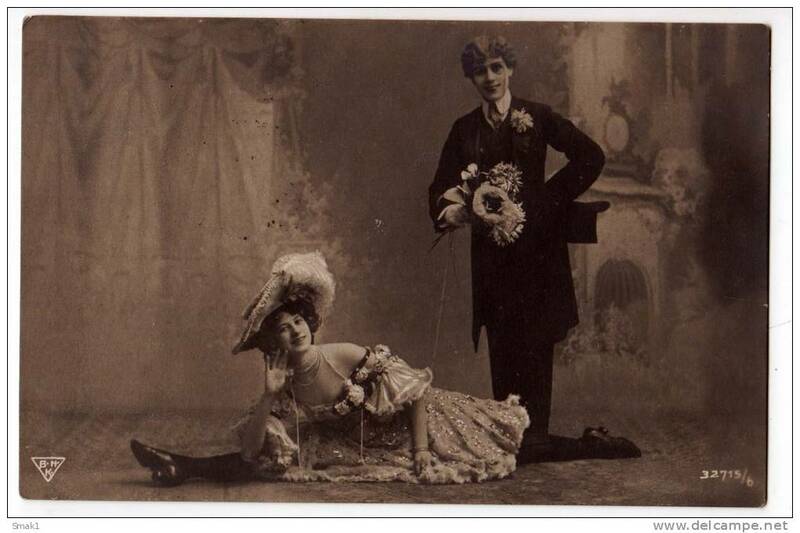 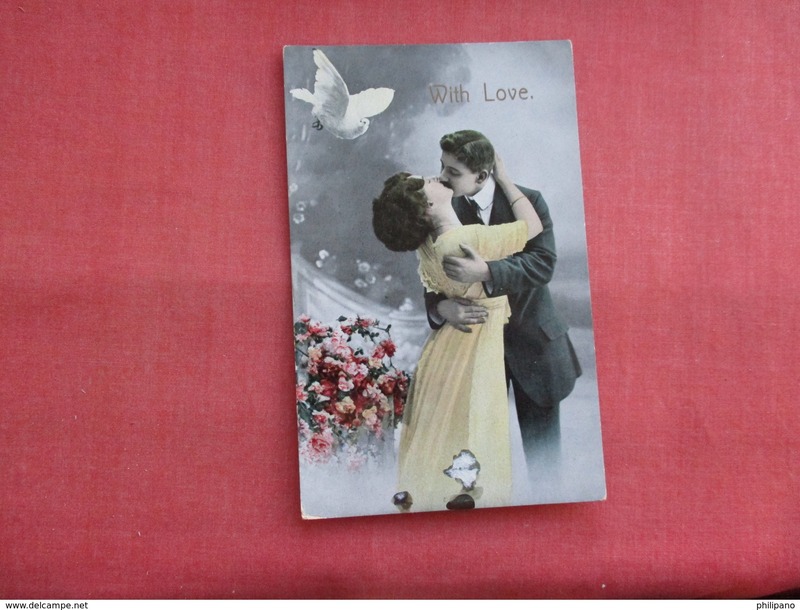 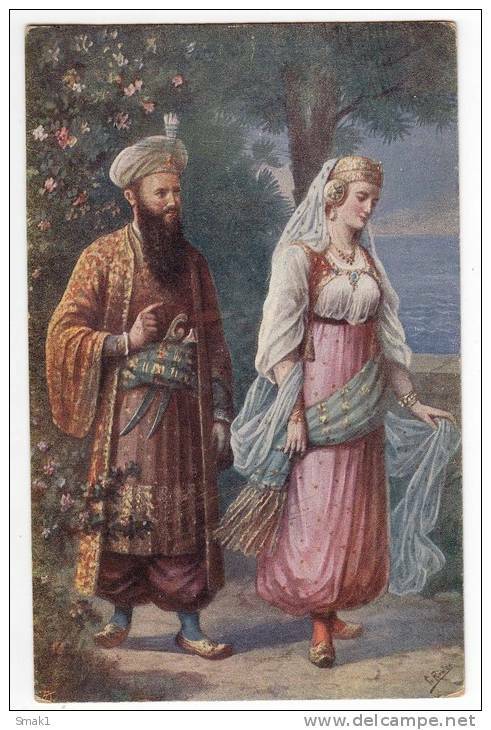 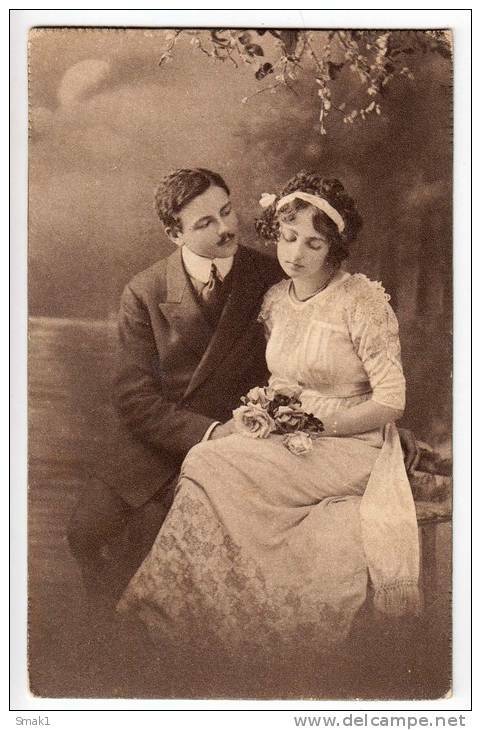 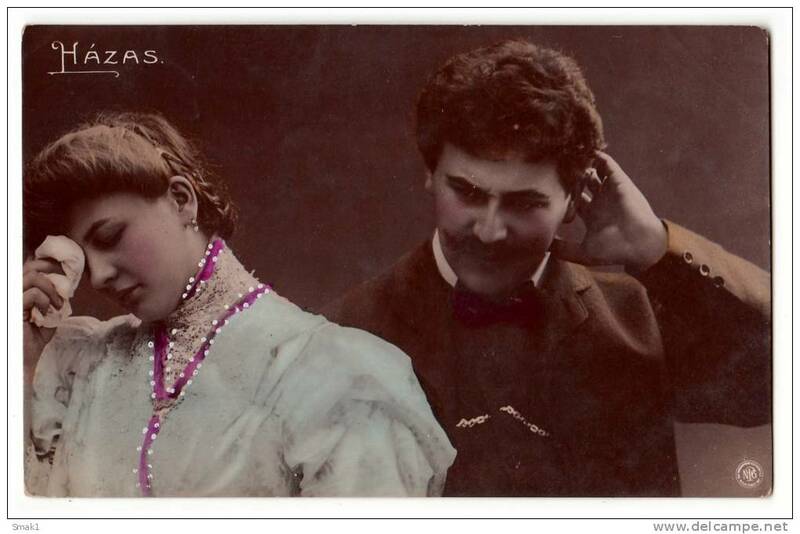 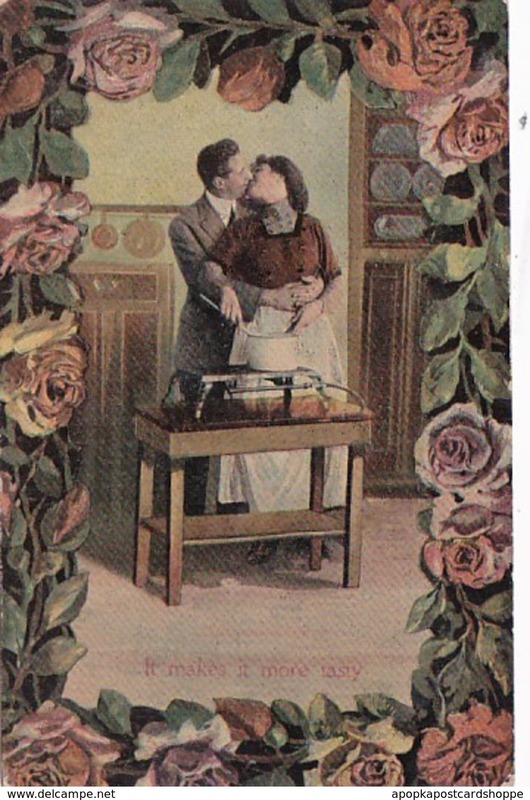 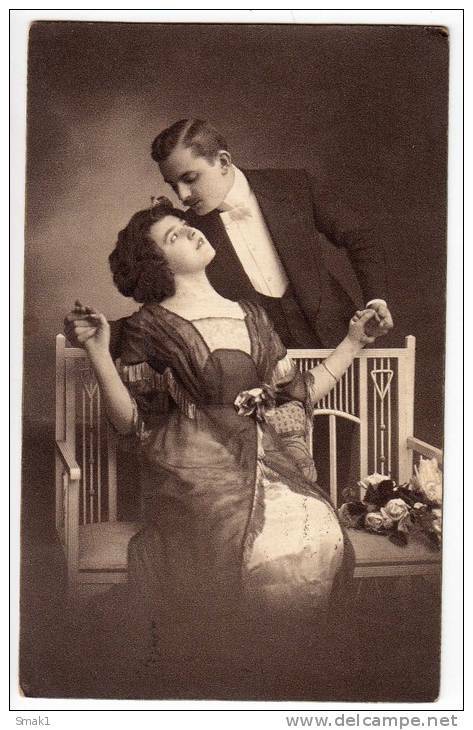 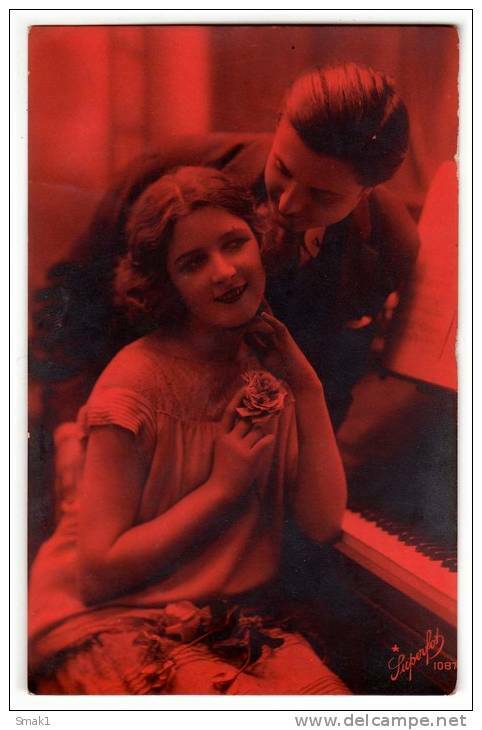 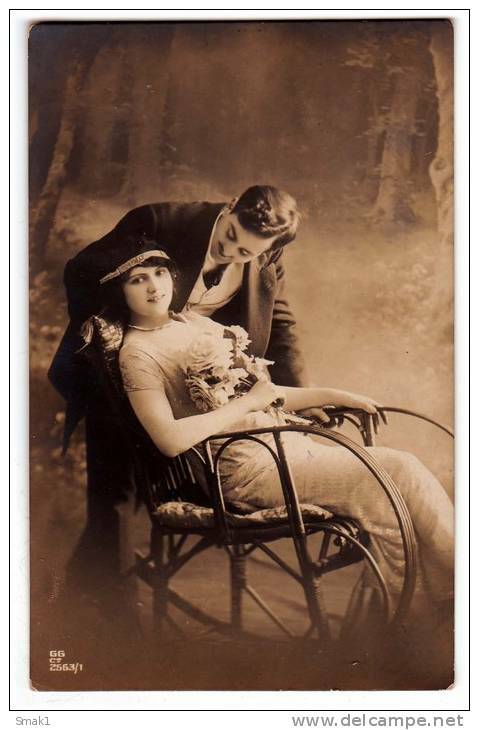 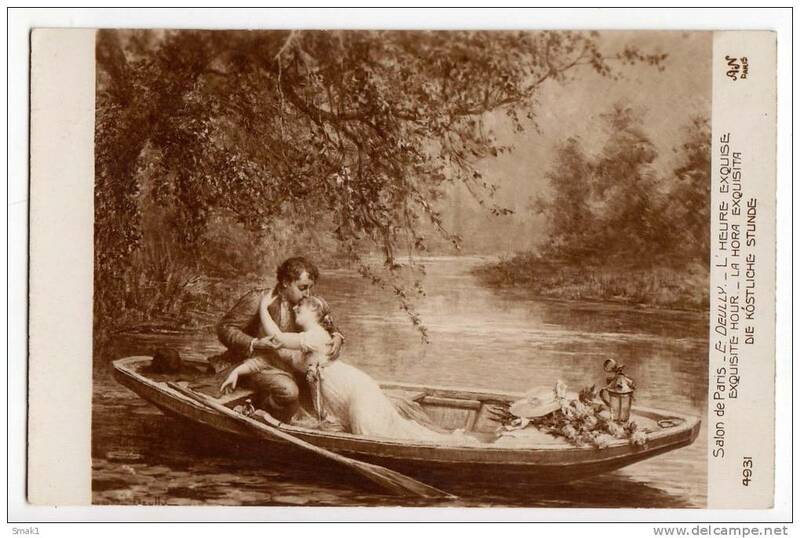 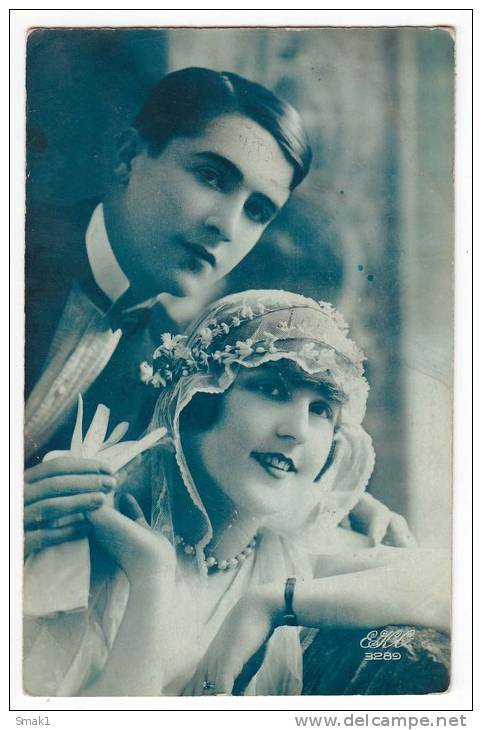 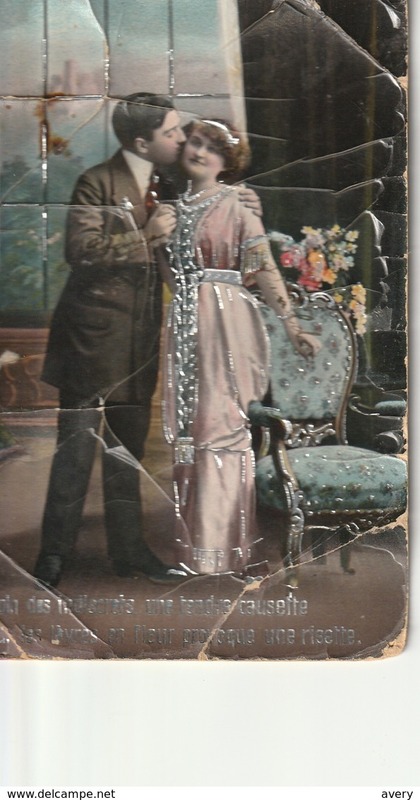 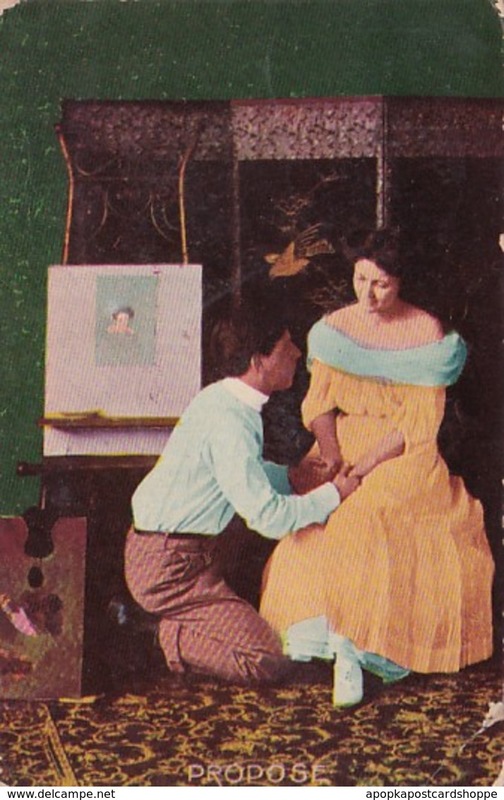 COUPLES A COUPLE AND FLOWERS NPG HAZAS OLD POSTCARD 1908. 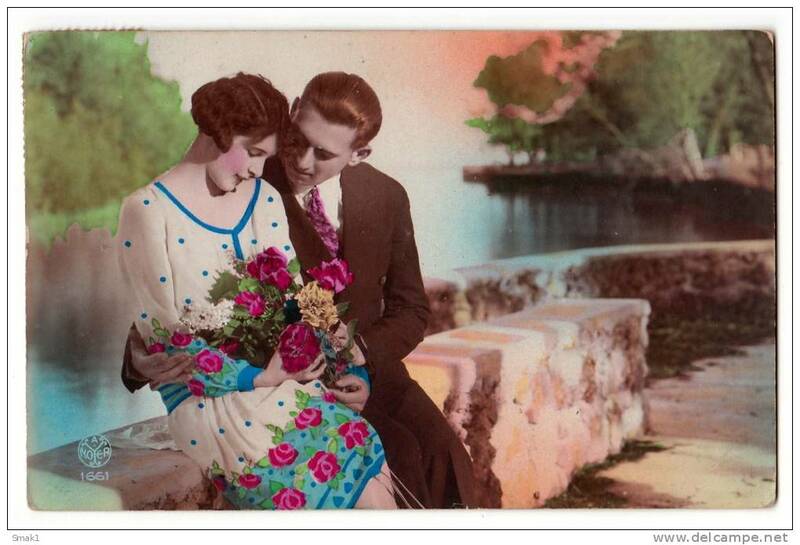 COUPLES A COUPLE AND FLOWERS GLC Nr. 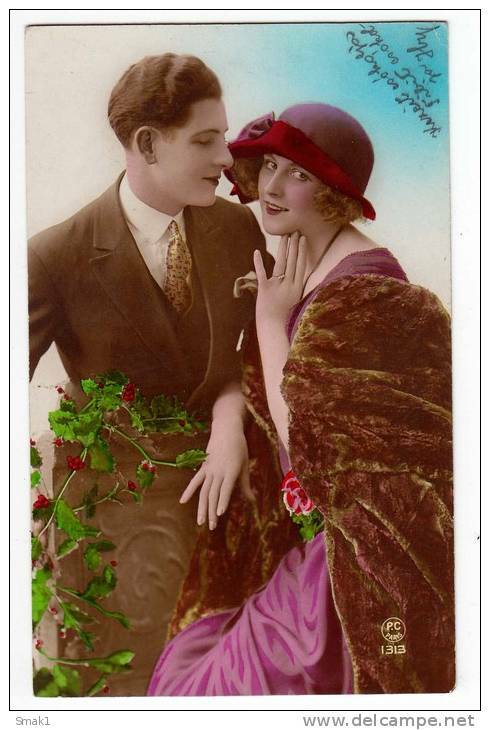 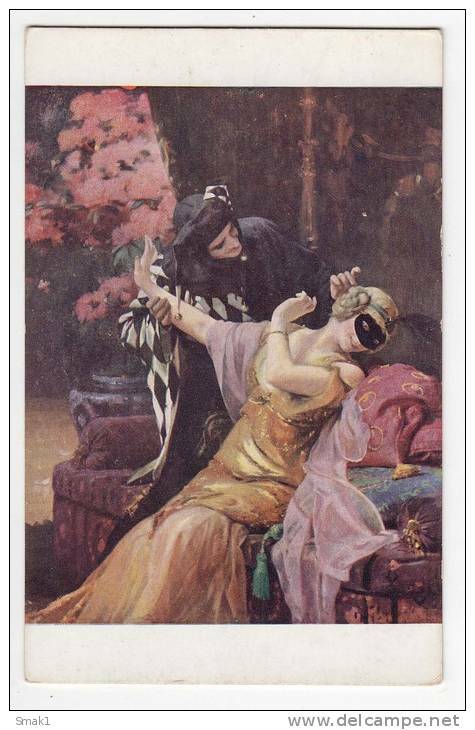 3821/2 OLD POSTCARD 1913. 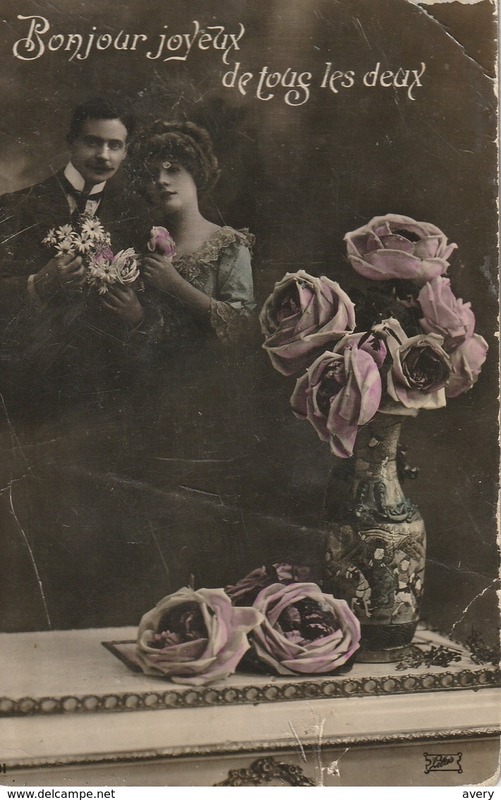 COUPLES A COUPLE AND FLOWERS Nr. 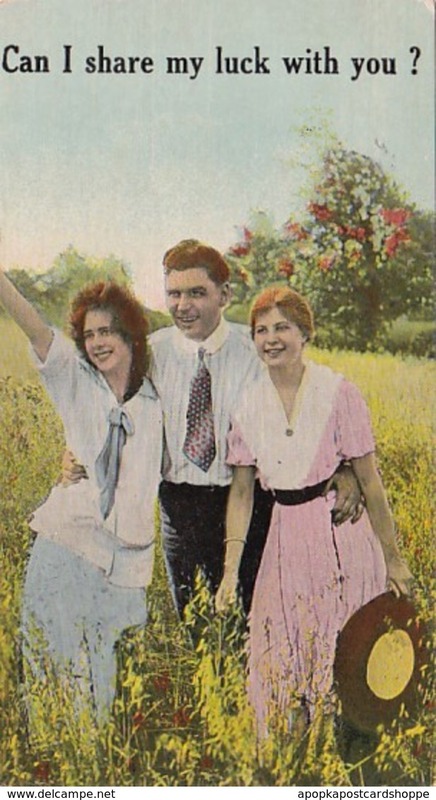 04641/42 OLD POSTCARD 1913.